Today’s SIC show; I interviewed an awesome travel and landscape photographer. His name is Elia Locardi. He will share with us something really interesting about being a location photographer. 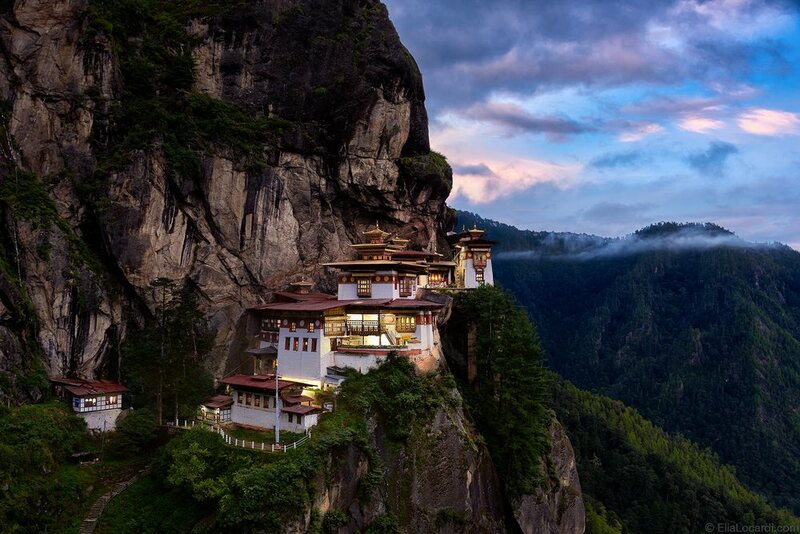 He will inspire us with an amazing image that took in an iconic place in Bhutan called the Tiger’s Nest. And we will learn about a special post processing technique that will help us create beautiful and magical images. (07:07) - Why come up with this special technique?